A camouflaged 2016 Mercedes GLK SUV has been spied testing in Dubai, and it looks like the sharp creases of the current bodystyle have been sanded down for a softer look. What we can see of the new front end is a dead ringer for the current C-Class. 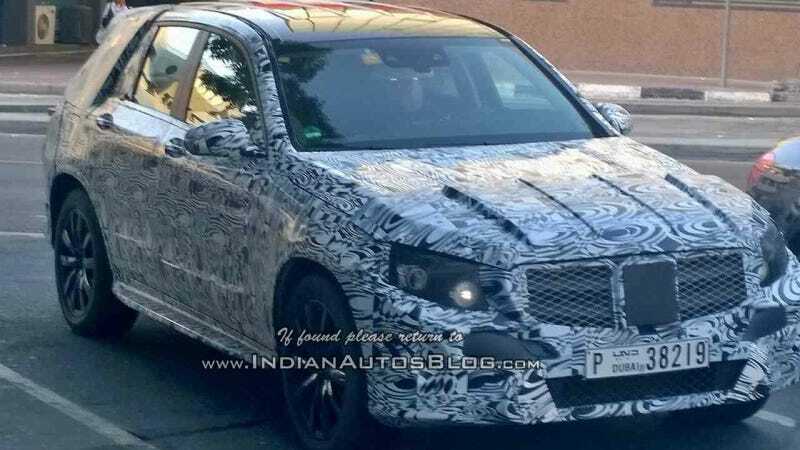 IndianAutosBlog caught this test mule out and about, going on to say that the GLK-Class will get right-hand drive in its next iteration for expansion into new markets for the vehicle. Thanks to Shrawn Raja at IndianAutosBlog for sharing!